For over 20 years Accent Limestone has provided only the highest quality cut and carved limestone. Michael Donham, Master Carver and Owner, has been involved in the limestone business since 1986. 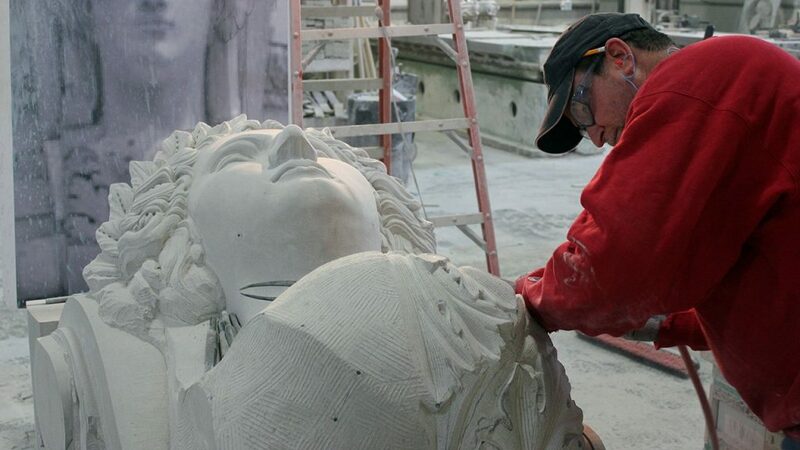 While working for a Southern Indiana limestone company, he worked on many projects including the Washington Cathedral; the Iowa State Capital restoration; the Iowa Governor’s Mansion; and Our Lady of Angels Monastery in Hanceville, Alabama. When Michael founded Accent Limestone in 1999, he stated his belief that by offering standard limestone pieces, elegant individually-chosen enhancements can be made to any home or office at prices that are affordable without compromise to quality. Additionally, “one of a kind” limestone pieces tailored to your individual tastes and needs are available.